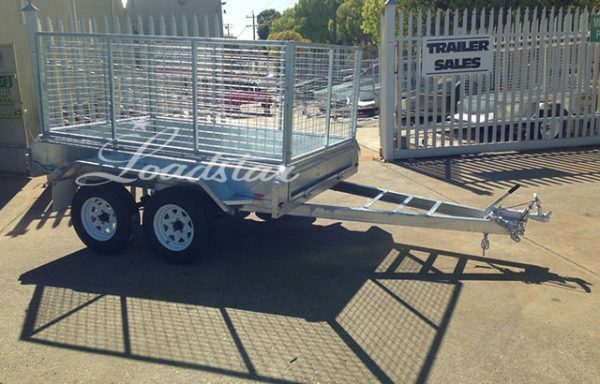 Loadstar Trailers has a large range of galvanised single axle and tandem axle trailers which we are proud to sell to the Western Australian public at either our Malaga branch or Welshpool branch. 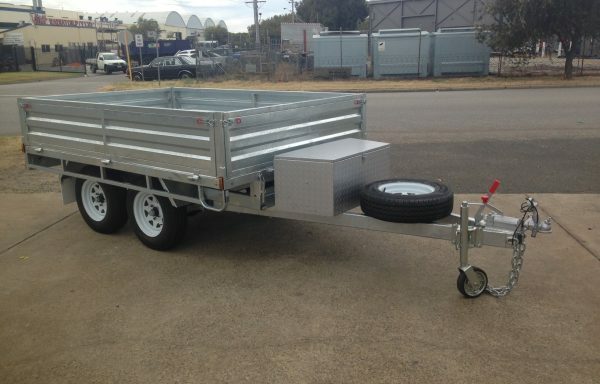 With Loadstar Trailers being able to call themselves a geniune Australian Trailer builder, we are able to galvanise any trailer that we design and build in our Welshpool factory, therefore giving you more options to get the trailer you desire. 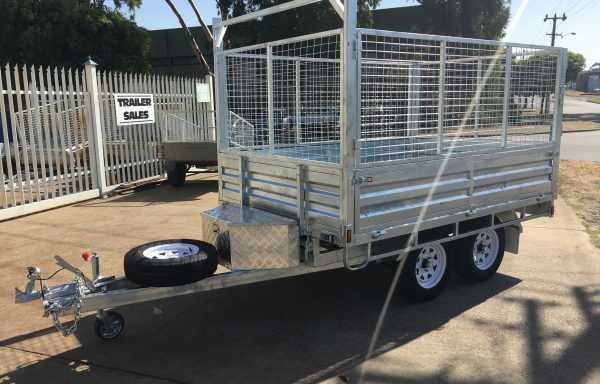 We also can provide a number of imported galvanised trailers which have been designed by our Australian engineers to give you the best cost effective product which would be able to withstand the Australian conditions. The trailers range from small 6 x 4 single axle trailers to 10 x 6 tandem axle trailers. If you see a trailer you are interested in, send as a request for quote and we will get back to you as soon as possible.